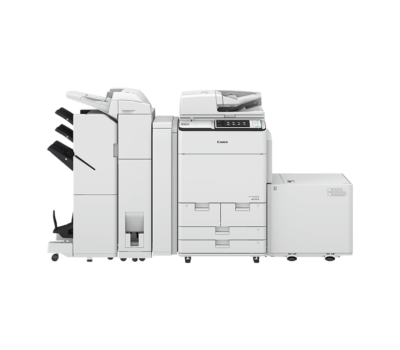 Redefine colour laser printing possibilities. 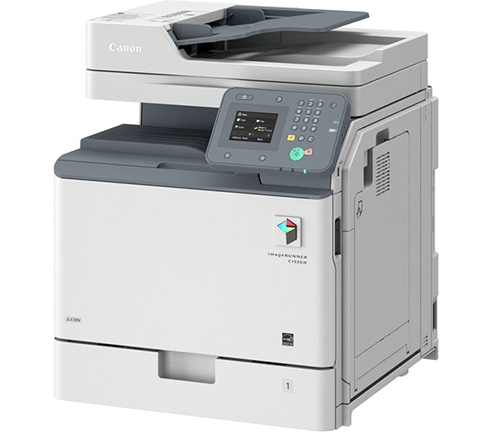 Engineered for modern workplaces, the mobile-friendly MF730 series printers feature all-new Canon laser technology, simple operation via the keyless touchscreen, Wireless Direct connectivity and fast, high-quality colour printing. 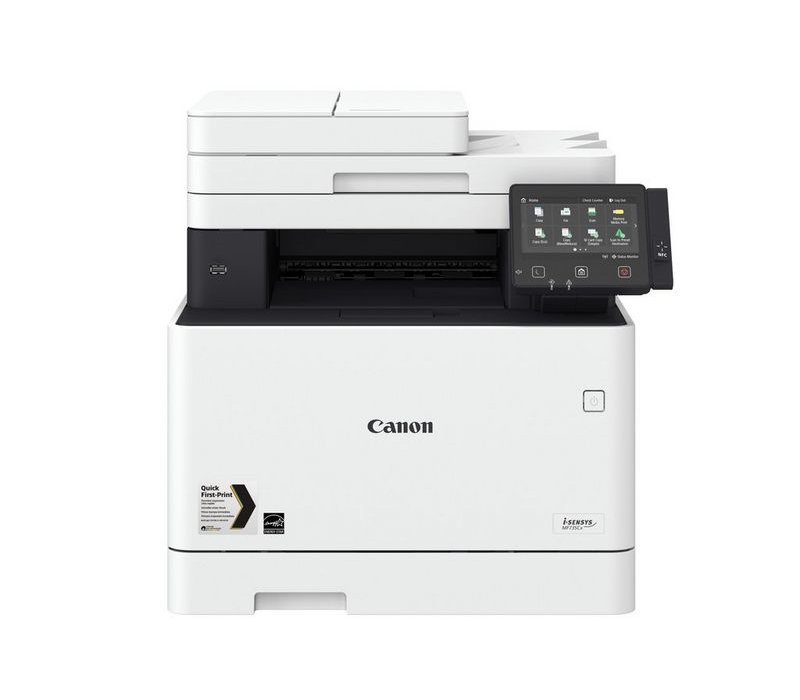 Designed to boost productivity, the MF732Cdw offers small businesses a complete all-in-one multifunctional solution. 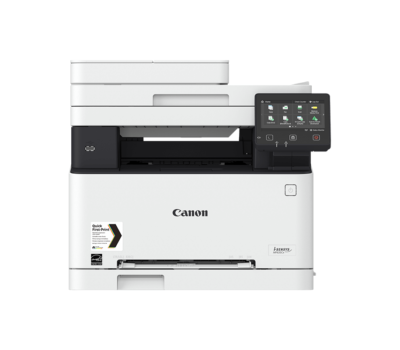 Featuring high-quality colour laser output, 12.7 cm touchscreen and fast 27 ppm printing.